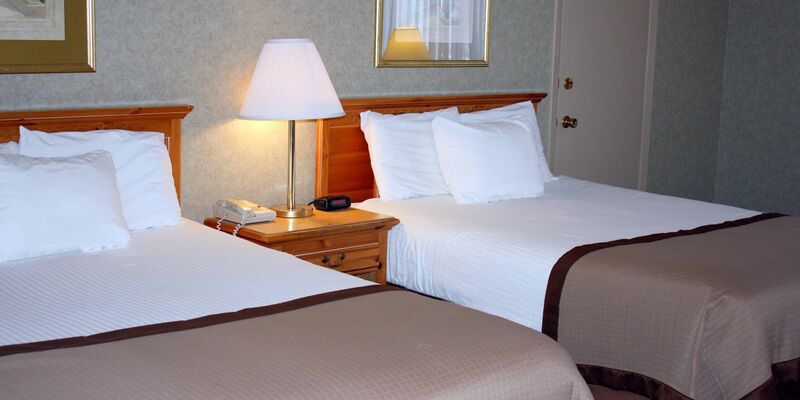 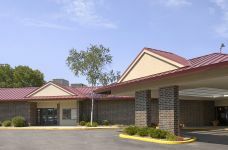 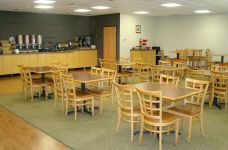 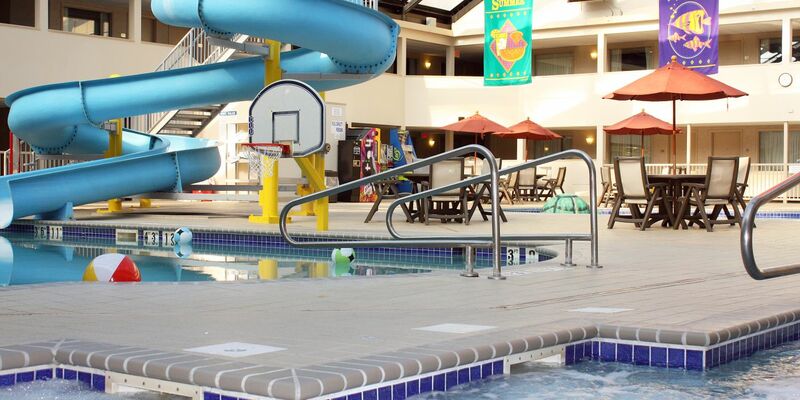 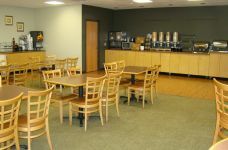 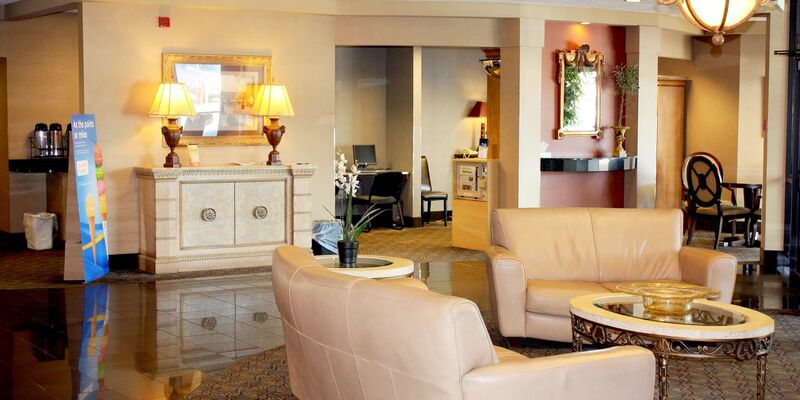 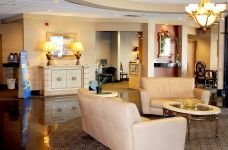 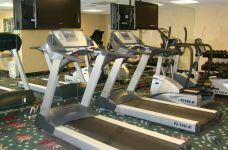 Book one of our Rochester, MN hotel deals to get the best rates on stays with Kahler Apache. 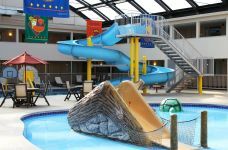 Be sure to check this page often as we update it frequently with seasonal getaways, family packages, romantic packages and more. 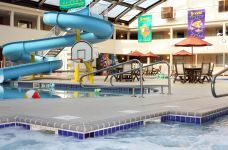 We look forward to your stay at Kahler Apache, and can't wait to share your Rochester, MN vacation with you.